From the soccer field to the race tracks to the basketball courts, data analytics are being used more and more in competitive sports to try and predict the best outcomes for teams. Once, teams were built with strong players and a manager who knew how to ensure the best outcomes for the games, and this is still important, but as our knowledge of data analytics and science increases, so does our ability to use this in the sporting world. Data analytics are used within sports teams to watch games and players, collect data on these and interpret them to allow changes to be made with players and within games to get the best outcomes. Now more than ever, people with a degree in data analytics in sports are being hired for sports teams, so if you have an interest in the sporting world and you have the relevant qualifications, it may be a job worth considering. What Does A Sports Data Analyst Do? Data analysts watch games on their iPad or laptops, recording in real time so they can give live feedback to coaches. They watch how a player performs on the pitch, assess tactics and consider how the opposition reacts to team tactics, and give feedback for training. As a data analyst in sports, you may give your opinion on player recruitment, rehabilitation, and nutrition. The information a data analyst can get from watching formations can give a team a competitive edge on the field. They also provide statistics within games that will be talked about on and after the game, on sports shows on the radio and on TV, on the internet for fans to read, and for the use of betting websites. Data analysts will work closely with each player, assessing data from their gym sessions, training on the pitch and real-time data from matches to help both coaches and the physiotherapists to alter training programs to player needs. The data from this can also be used to work out optimal recovery time for injured players and rest time between matches. The real-time data can be used to decide when a player isn’t playing at his best and when a substitution may occur. 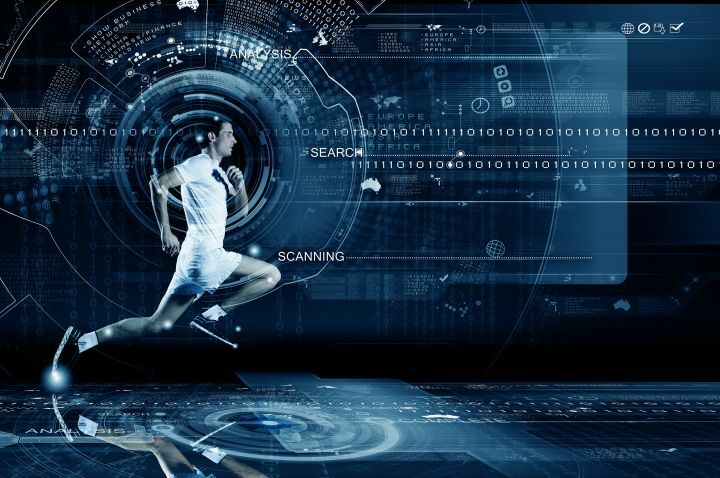 The more information we gather and understand from data analytics within sports, the better the programs and software that are being built, which provide the best opportunities to tailor both training and tactics to individual players, as well as the whole team. The need for good players and good coaches will always be relevant in sports, but the increase in our knowledge of science and data analytics can help give teams the edge they need to be the best they can be. If this sounds like a career you would be interested in, perhaps you should look at gaining a degree in data analytics, or if you already have one, a master’s in sports data analytics to give you that competitive edge sports teams are looking for.